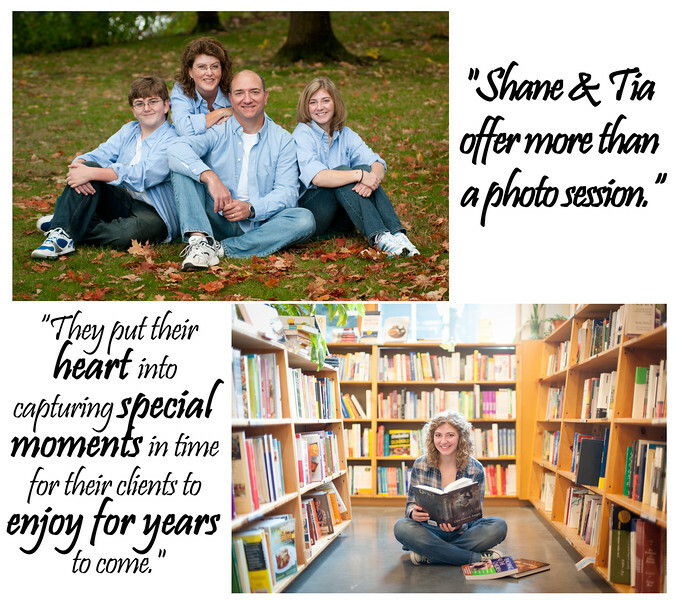 "Tia and Shane, we really appreciated the great job you did with Colin's senior pictures. Since meeting you in Africa, he wanted only you to take his pics and you didn't disappoint. 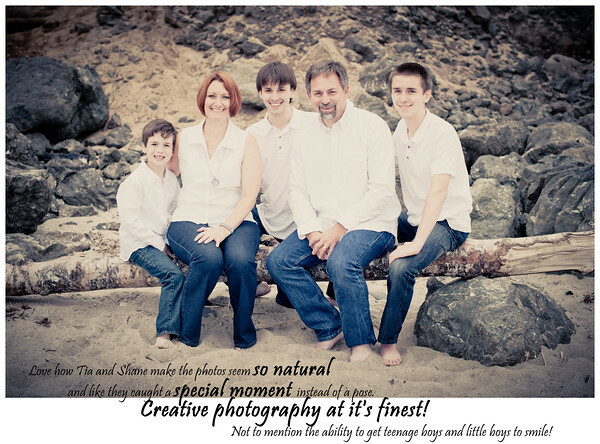 We are looking forward to some spring or summer family pics before he heads off to college! " - L.F.
"Shane, you and Tia did an amazing job! Thanks for being willing to chase Johnny around and join in our craziness for a few hours! It was worth it- I love the pictures." - J.M. Please check out our portfolio and investment page, if you have any questions or to book a shoot, please contact us on the link above.